Photos made on this trip made it in to the first no. 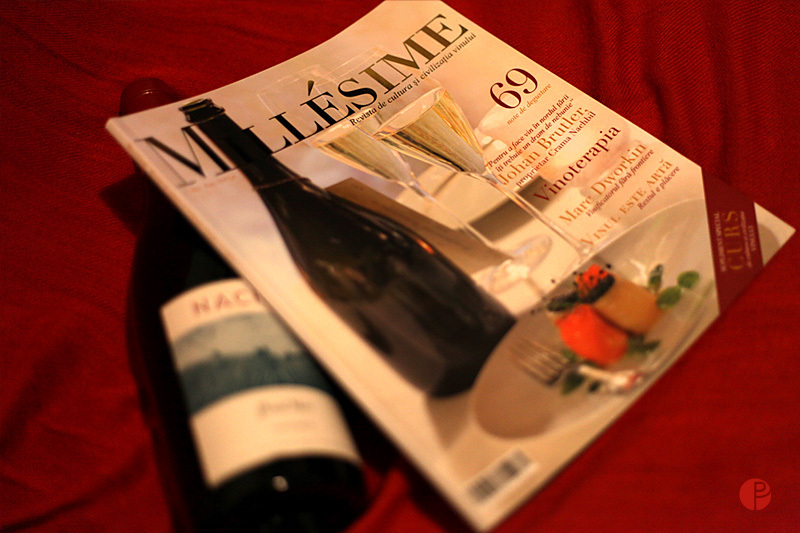 of this up-coming magazine, promoting wine culture, called Millesime. Here’s a link to their Facebook page. I hope it will get noticed. 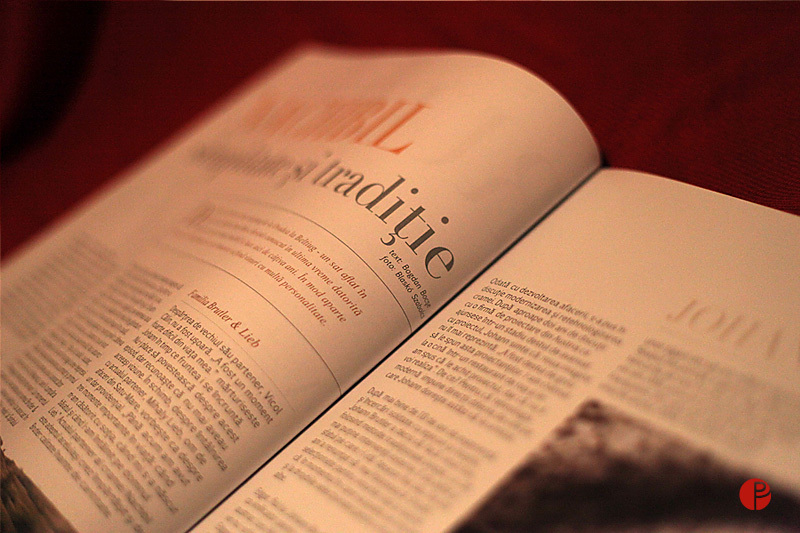 Sell lots of copies and help educate people about vine culture. 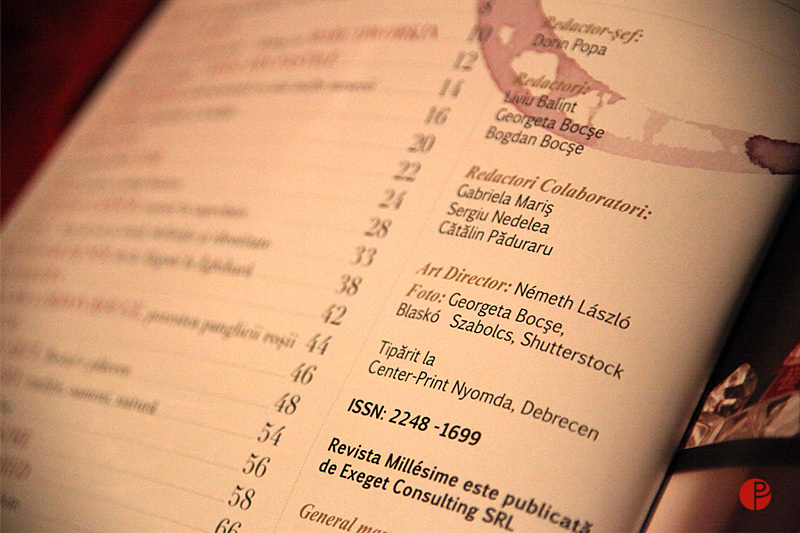 I raise my glass :) Thank you Geta, Bogdan, Kinga. Cheers!